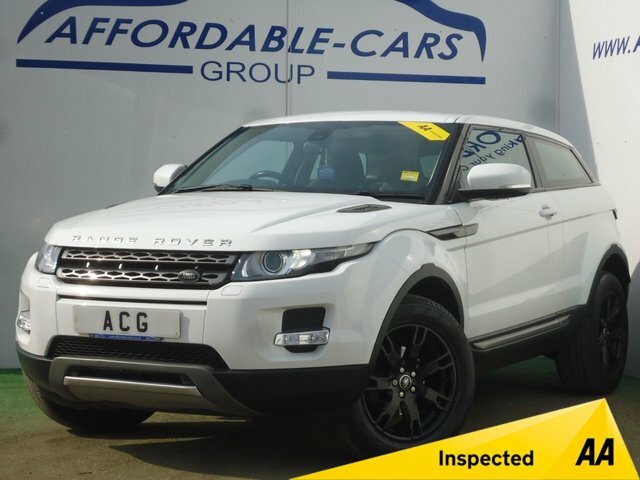 Affordable Cars (Yorkshire) Ltd is amongst the UK’s leading used car specialists, and with more than 30 years of experience within the used car motor trade, you can count on us to find you the perfect make and model for your budget and requirements. 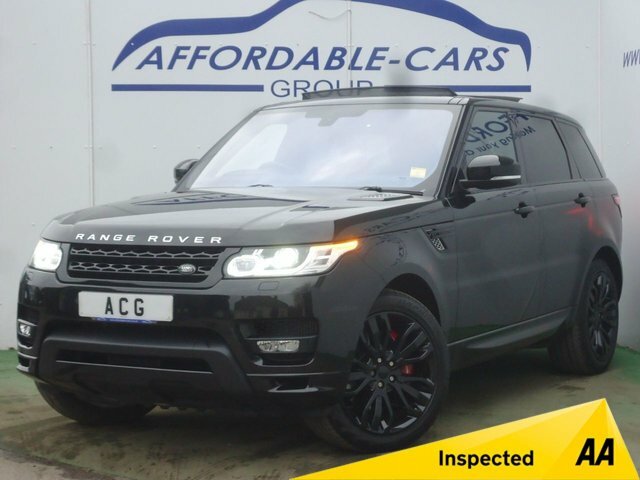 We are an AA Inspect & Approved car dealership, giving you complete peace of mind that you are getting the very best level of service. 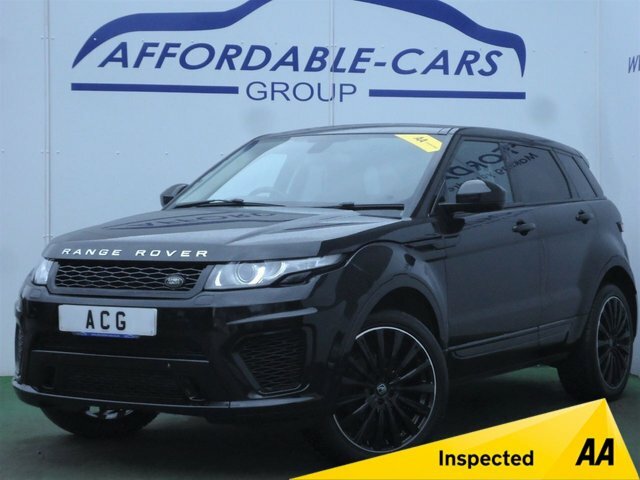 Here at Affordable Cars (Yorkshire) Ltd, we have hundreds of used cars for sale near Preston from brands such as Audi, BMW, Jaguar, Land Rover and many more, which is the reason we have managed to help hundreds of buyers find their dream car, at an affordable price! 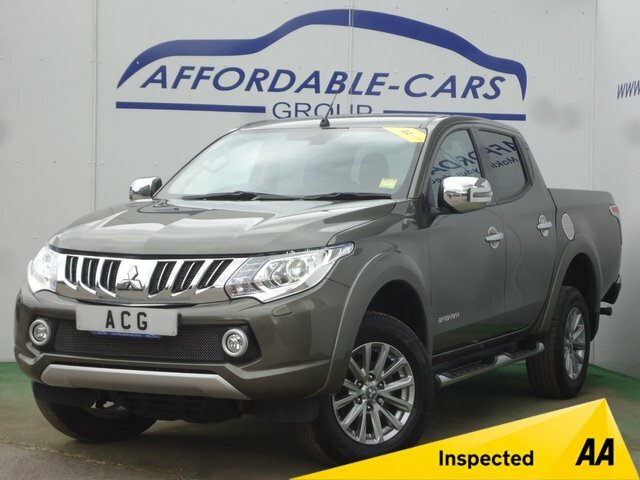 Based in York, Affordable Cars (Yorkshire) Ltd is under two hours from Preston via the M62 if you want to come and explore your options in person.